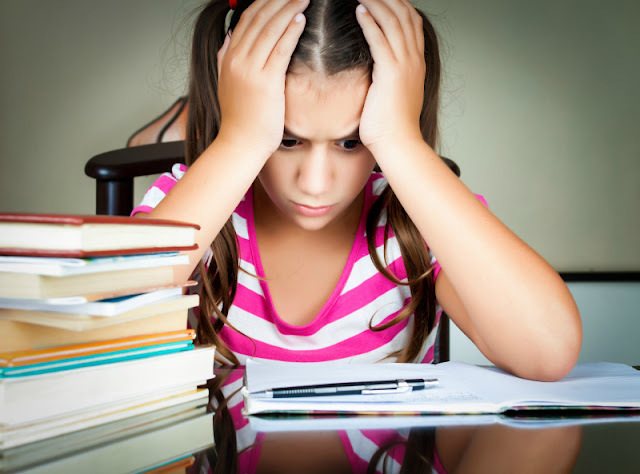 Almost every child enjoys LEGO, and LEGO bricks can be excellent for teaching math. 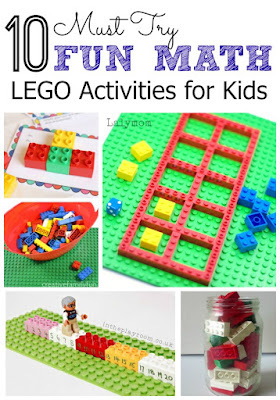 Today I want to share 10 must-try LEGO math ideas. 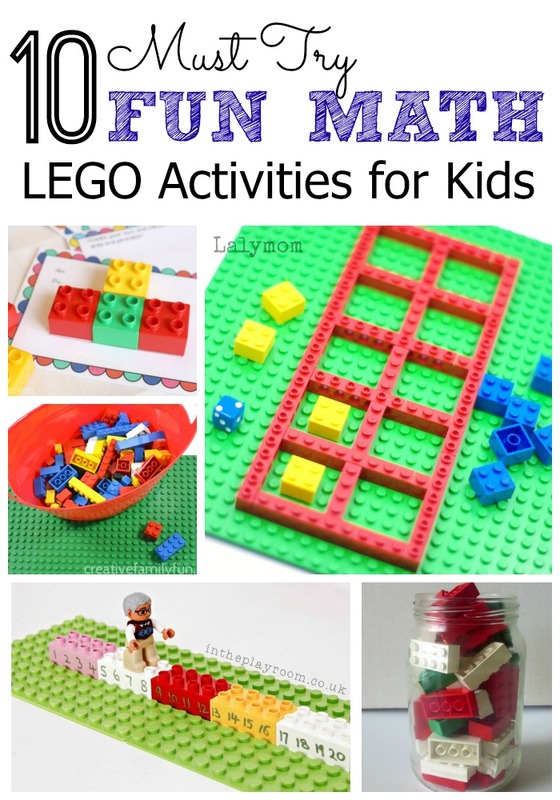 What is your favorite learning activity with LEGO? 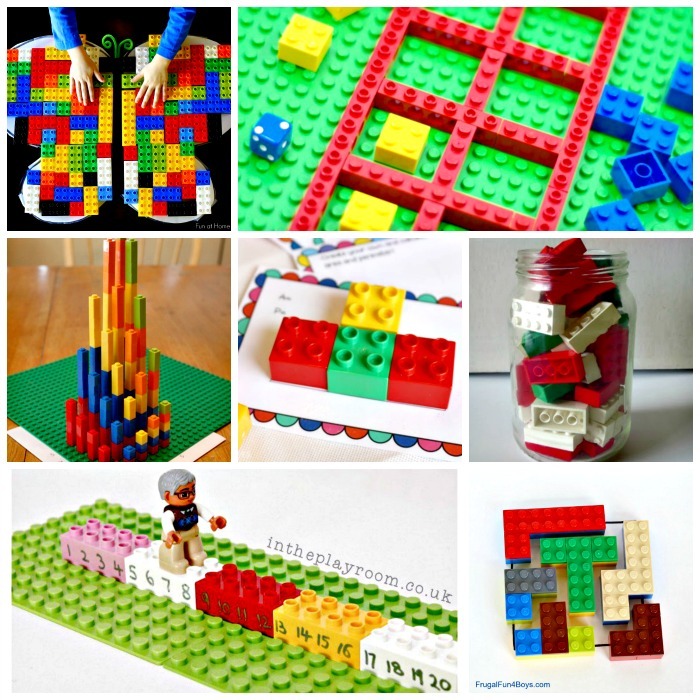 So far we have only built with our LEGO bricks, but I love all the learning ideas I see across the internet! 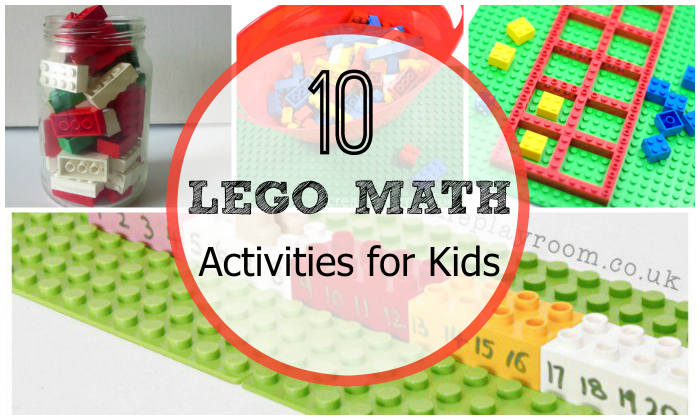 Surprisingly enough LEGO doesn't get pulled out all that often for our math, how weird is that?